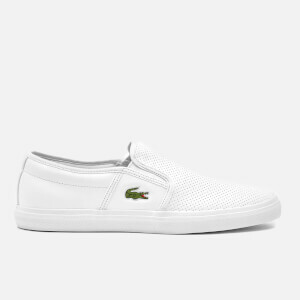 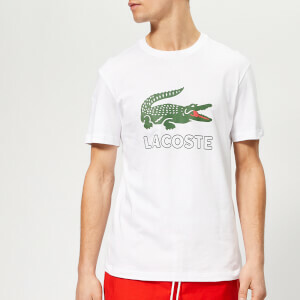 The Lacoste story began in 1923 when René Lacoste placed a bet with the Captain of the French Davis Cup Team, Allan H. Muhr, who promised him an alligator suitcase if he won an important game for the team - hence the symbolism of the hallowed Lacoste alligator. 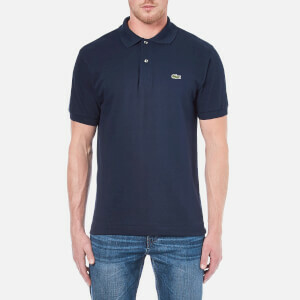 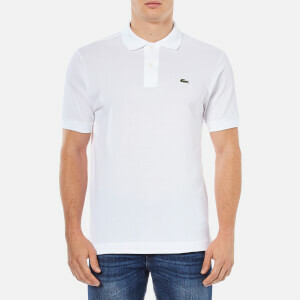 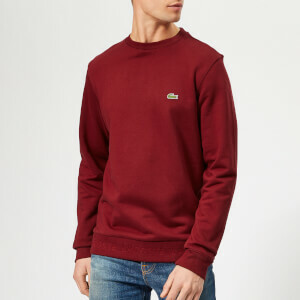 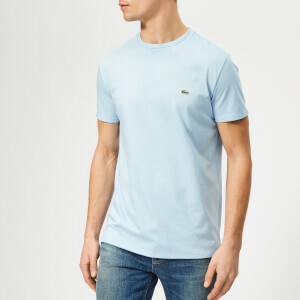 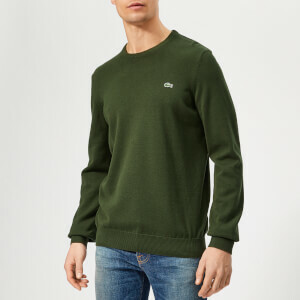 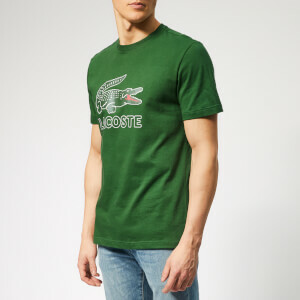 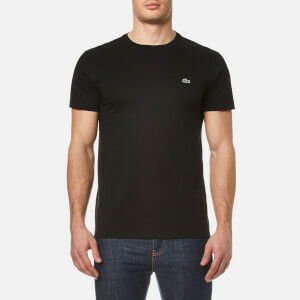 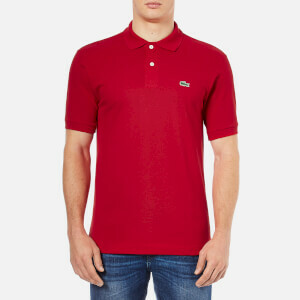 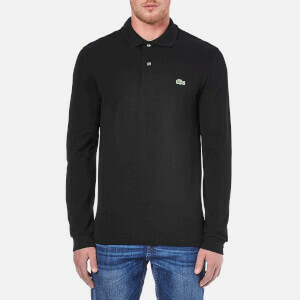 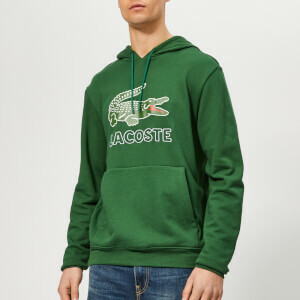 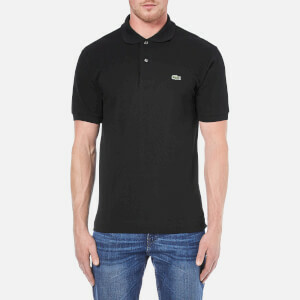 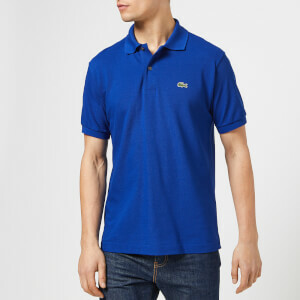 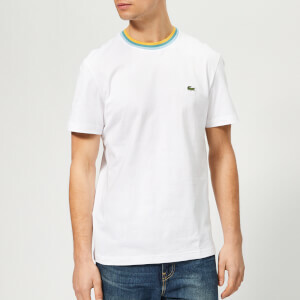 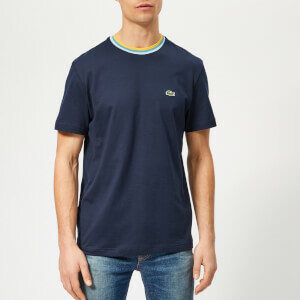 Now, almost a century later and Lacoste still represents the same values that the company was formed upon - authenticity, performance and elegance all illustrated in their fashion-forward range of polo shirts, sweatshirts, shirts, t-shirts and swimwear. 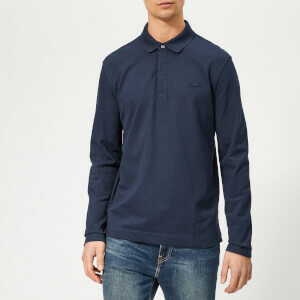 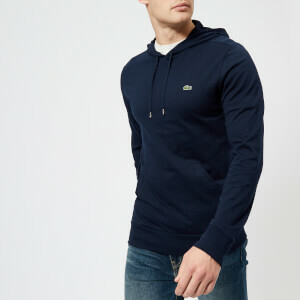 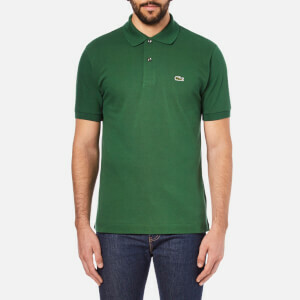 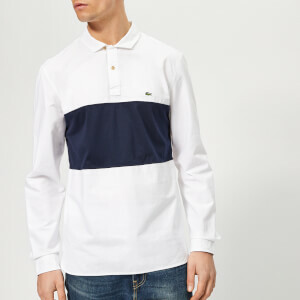 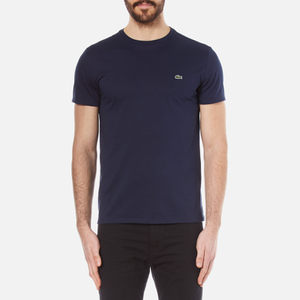 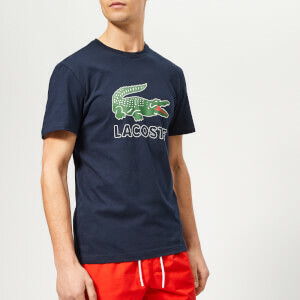 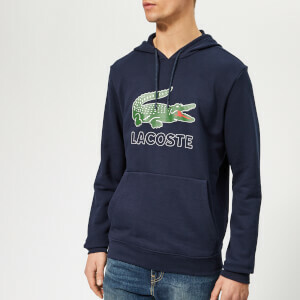 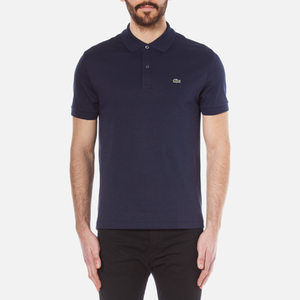 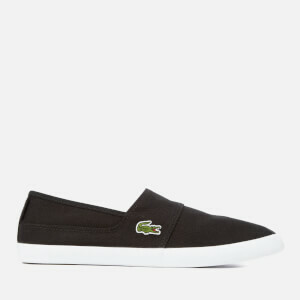 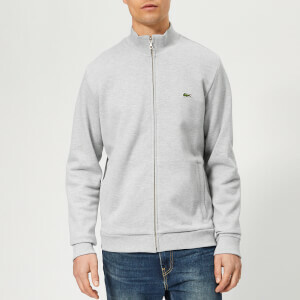 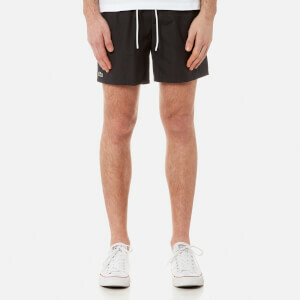 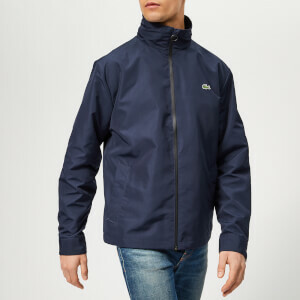 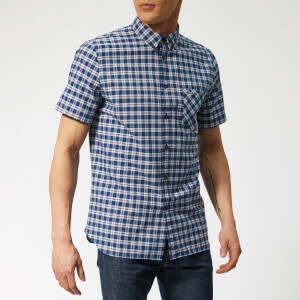 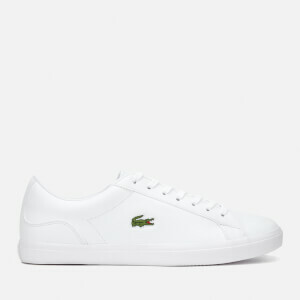 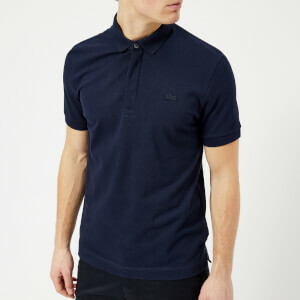 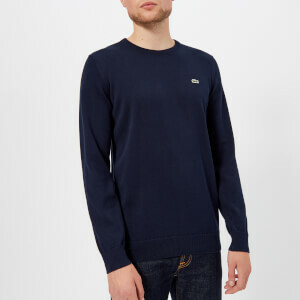 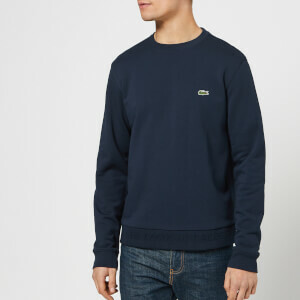 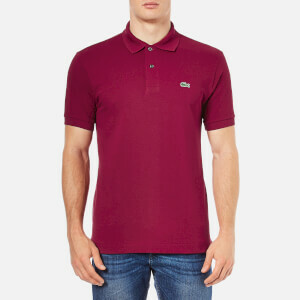 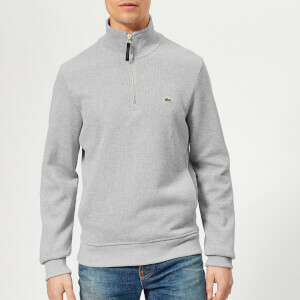 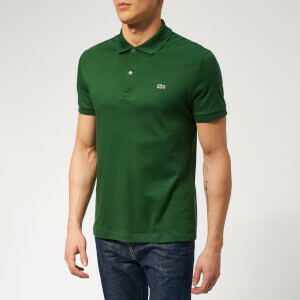 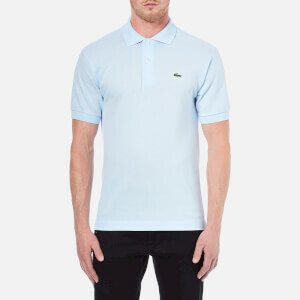 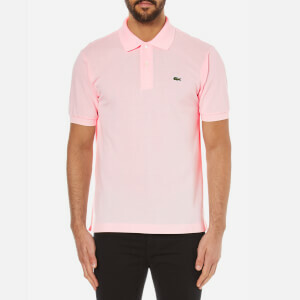 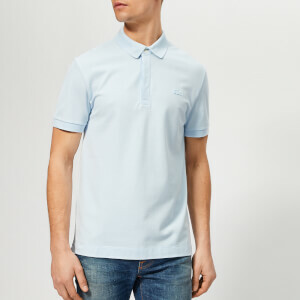 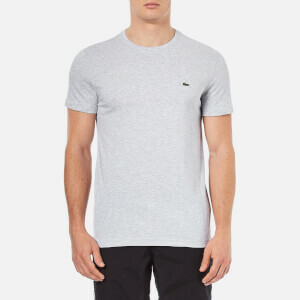 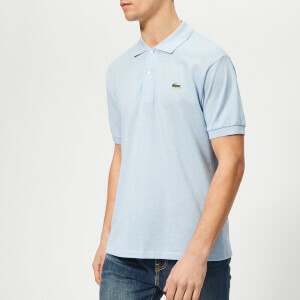 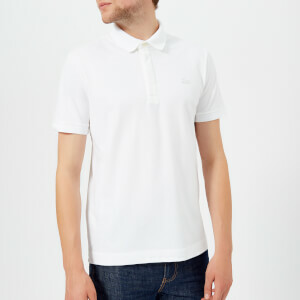 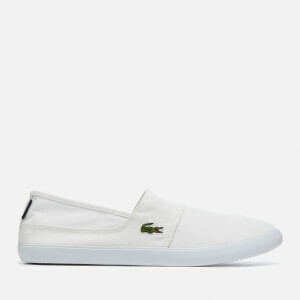 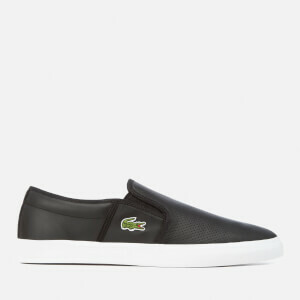 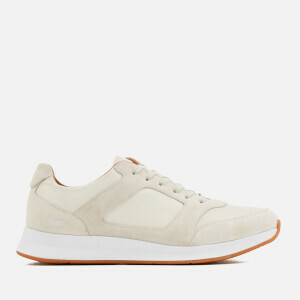 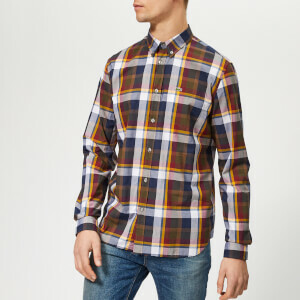 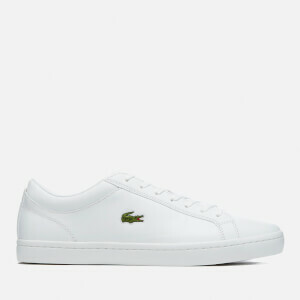 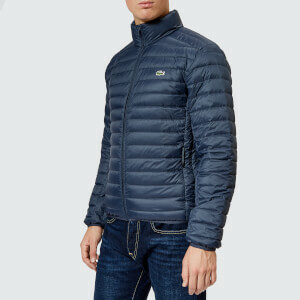 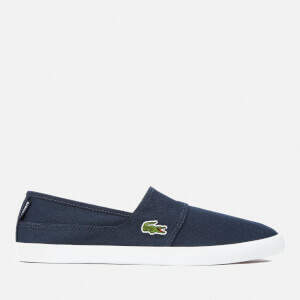 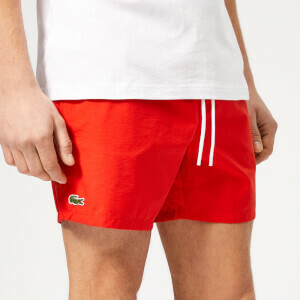 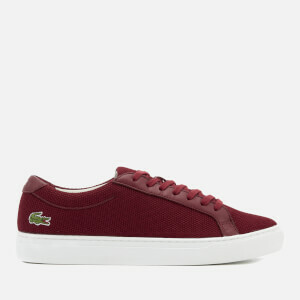 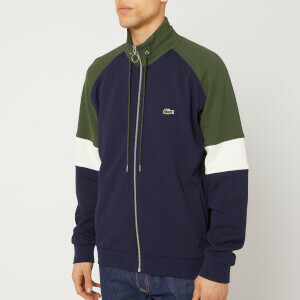 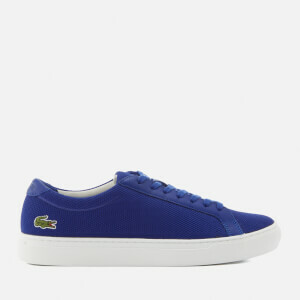 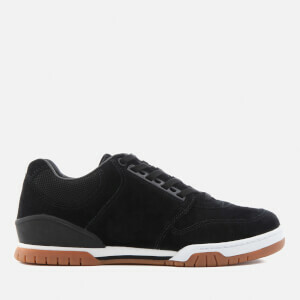 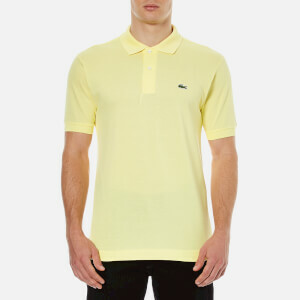 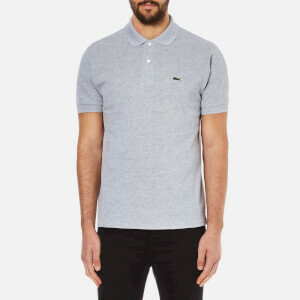 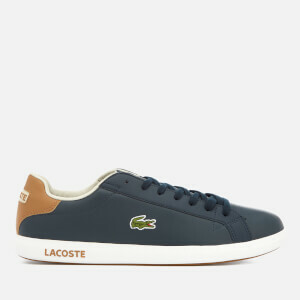 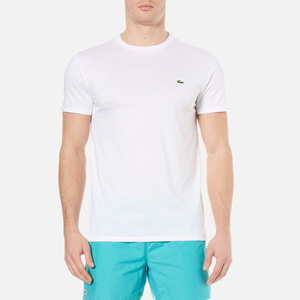 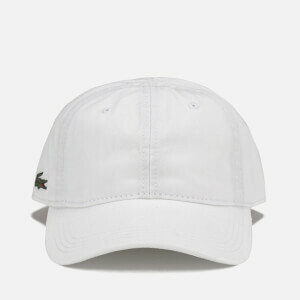 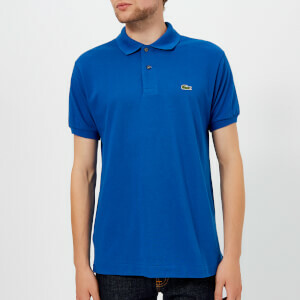 Shop the Lacoste menswear collection on Coggles with free UK and EU delivery available.